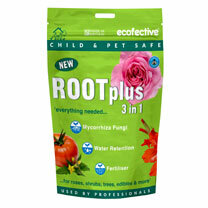 A 3 in 1 Organic Root Enhancer, Water Retainer & Fertiliser. 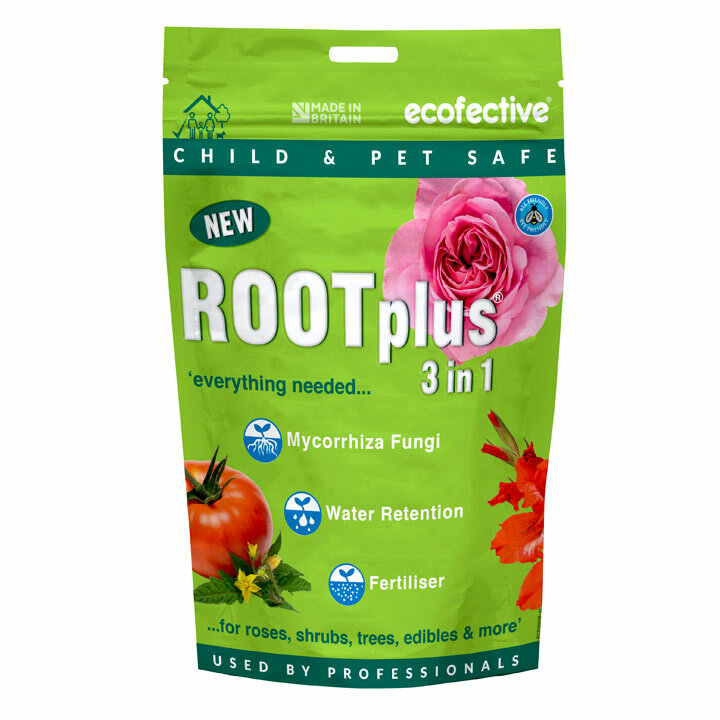 Contains mycorrhizal fungi with a new water retention material, made from biodegradable corn starch. It captures and retains vital moisture for the plant. A quality fertiliser.